Nightsky photography has to be my favourite type of photography. It has it challenges but if done well can create breath taking images. I put this workshop together in response to requests i received to teach people how to create their own night sky images. I haven't had a disappointed client yet! Cost: of 1:2: £200 for the evening and follow up processing session. £150 for just the evening session including a processing guide written to guide you through the process of turning your shots into an amazing image! Next Steps: If interest contact me either through this page or facebook, If you wish to leave me a number i can call to discuss in more detail and answer any specific questions you may have. 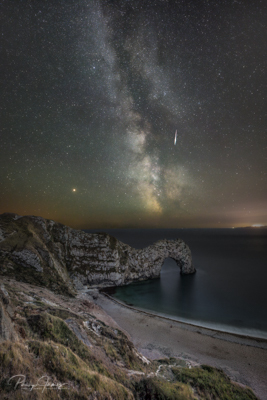 In this workshop we will look at how to create great images of the the night sky, most commonly the milky way. 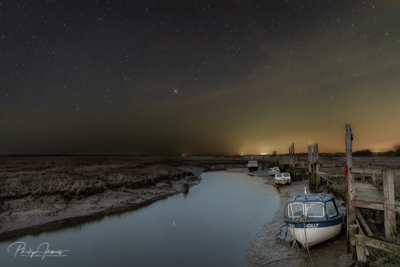 My philosophy in night-sky images is the same as in any other type of landscape images. I want to create a beautiful scene which just happens to be at night with stars and the milky way in the scene. This means the image must be sharp and noise free as any image and the milky way must be in just the right place. To accomplish this multiple shots need to be taken over the course of the evening, with camera looked in position, stationary for the entire time. All this means just one thing planning. 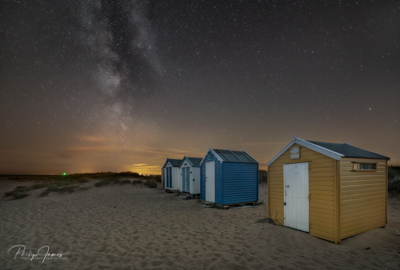 In this workshop I will run through my entire process from , using apps like photopils and scope nights, through to the images i need to generate across the night and when i need to capture them. In the field we will look at a few practical aspects such as focusing and camera settings. This is then followed up either the next day or following weekend with a 2- 3 hour, PS LR session looking at combing the images taken into one image. 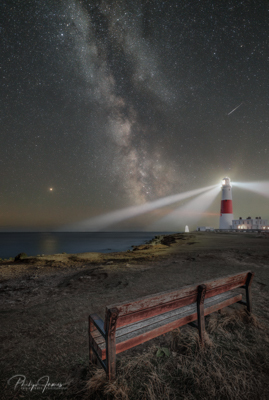 Along with blending techniques we will look at how to process the milky way and stack multiple night sky images and calibration frames and a few other nice techniques to make these images really pop! This can be run without the processing if desired. 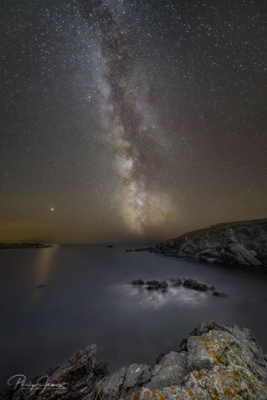 In this workshop we will cover all the skills need to be able to plan an execute your own milky way shots, like this one on an Anglesey beach.